Dubuque photographers can capture your business's people product and services. 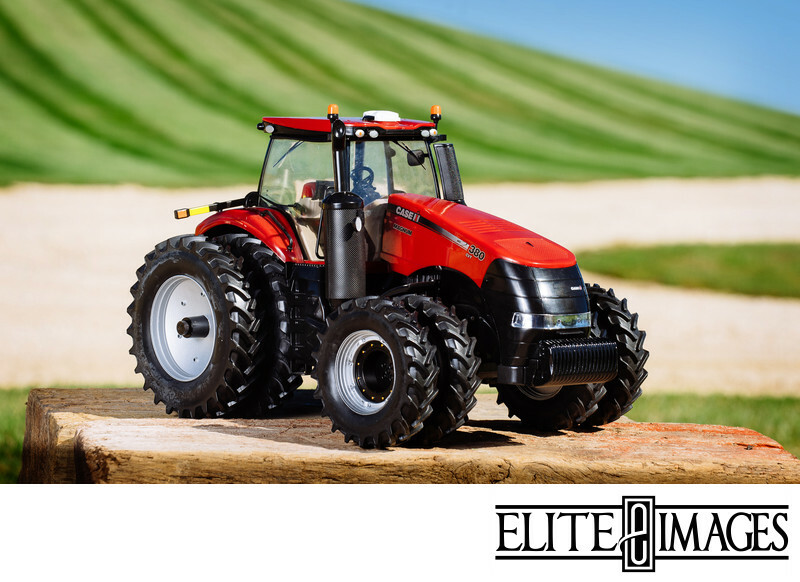 As a professional photographer, Elite Images can showcase what you want to potential clients through bright and colorful photographs. This colorful product image was taken for a local toy company.